Product Integrity & Security is about keeping your product secure through every step of the supply chain. Brands are diminished in a heartbeat through counterfeit substitutes. This is an area Saito are continually working on with our key network of global partners as we all know that we only one step ahead! 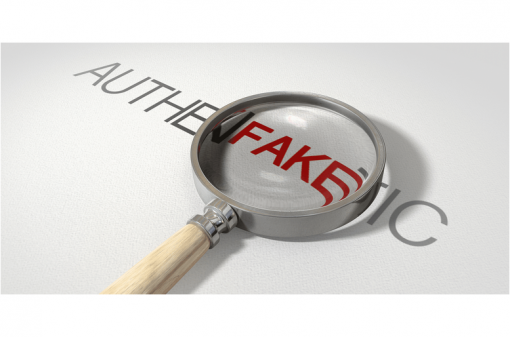 Brand and market share protection have become an increasingly difficult challenge for many of our clients, with the increasingly adaptive and skilled counterfeiters emerging in all industries globally. Saito has a range of solutions that assist our clients to develop a dynamic and adaptable strategy. Create security aspects that are seamlessly incorporated into your secondary and tertiary packaging. The solutions for each client are unique and dynamic and the products available on the market are evolving at such a pace we cannot list them fast enough! Get in touch with our team to discuss your specific challenge and help us develop your future proof strategy for product and supply chain integrity.